That means you’ll make 26¢ to buy it! 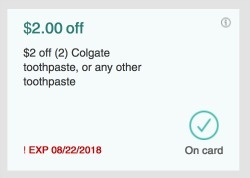 Tip: Check your CVS account, I have a CVS store coupon in my account for $2 off any (2) Colgate Toothpaste. 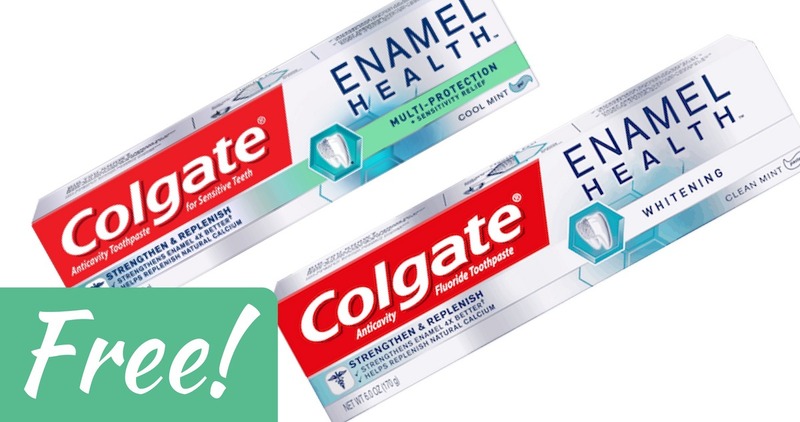 This deal is a limit of 2 per person for the ExtraCare buck that prints.